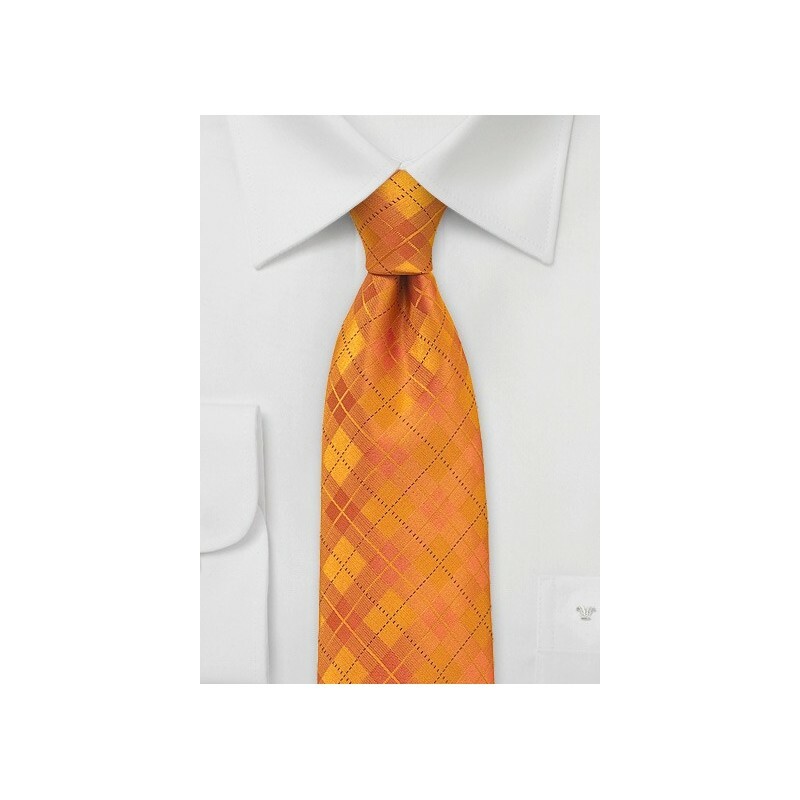 A bold and bright new summer tie by Puccini. 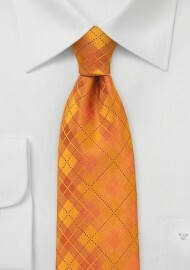 The bright orange color is a fantastic choice for all your dark navy and gray suits. This collection is also available in dark navy, black, white, and bright red. Made from microfiber.